Winter can be one of the best times of year to move. If you’re trying to buy a home, it’s a buyer’s market because people who are selling their home in winter tend to want to sell it as quickly as possible. If you’re renting, landlords try to attract tenants with discounts on rent or other perks. But winter can also be one of the most stressful and hectic times of year to move. RJ Moving has some professional movers’ tips for your St. Paul move. And we’re not just professional movers, St. Paul also knows us for our packing and storage services too. We have some suggestions for how to make your St. Paul winter move smoother and safer for everyone involved – you and your professional movers. Be sure there is somewhere that is clear of snow and ice for the professional movers to park their moving van. Even if you don’t have a driveway at your St. Paul home, make sure there is a clear space on the road for your professional movers to park. Take the time to shovel a path between where they will be parking and your home, and take extra care to make sure there is no ice. Make sure your porch is also clear of snow, ice and debris. This is especially important for any stair-steps that are involved, so please make sure you put some salt or sand down to increase traction. RJ Moving takes the time to lay down plastic to make sure we don’t track any dirt, snow or other debris into your home and onto the floors. And don’t neglect your new home either! The same should be done at your new St. Paul home as well. If you take the time to make your driveway, walkway and porch safer, this will make the moving process go a lot faster. When you’re ready to move, call RJ Moving at (612) 384-2028 to talk to us about our professional movers in St. Paul or contact us online for a free estimate. When you’re moving in Minnesota and hiring professional movers, creating and sticking to a moving budget can be a big pain! But, in the end, it’s worth it when you know exactly how much you can spend so there are no surprises. 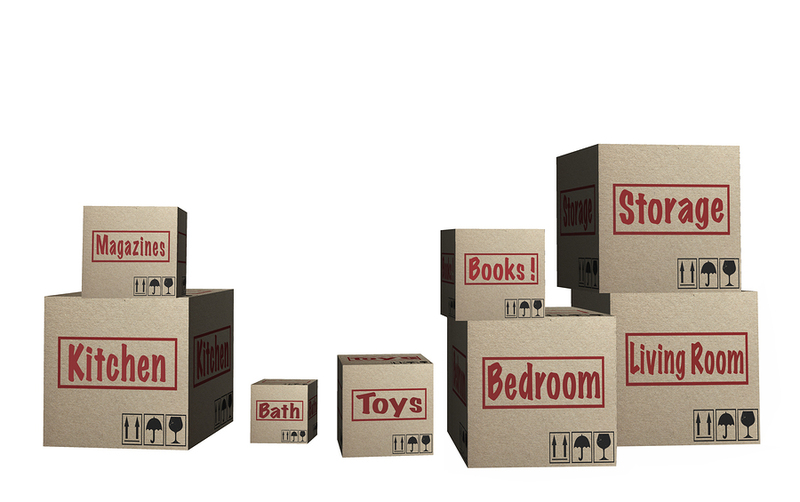 RJ Moving has a few tips to help with your moving budget, so when your professional movers come to your Minnesota home, you are ready and good to go. First of all, figure out what it will cost you to move out of your home, as in, factor in any final utility bills, any repairs you have to make to your former home and any fees you might be charged if you’re terminating a lease early. Look over your moving estimate from your Minnesota professional movers company, RJ Moving, and make sure you understand every charge and what professional movers services we will provide. Start budgeting for gas for the trips you will be taking to and from your new home. Is your new Minnesota home right down the street or across the state? Set aside some spending money for meals on-the-go and for any last-minute supplies you might need. For example, if you cut a finger, you might need to run to the store to get band-aids and Neosporin. Also, when looking over your final utility bills at your former Minnesota home, call your new utility companies and ask them how much they will charge you to turn on your new utilities. Some Minnesota companies will do this for free, while others will have to send trained technicians to your new home to get the utilities turned on. You can also set an appointment time during this call. Keep track of every appointment on a small calendar so you don’t get your dates and times confused! And for all of your professional movers needs in Minnesota, don’t hesitate to call RJ Moving at (612) 384-2028, or you can contact us online and request a free quote. 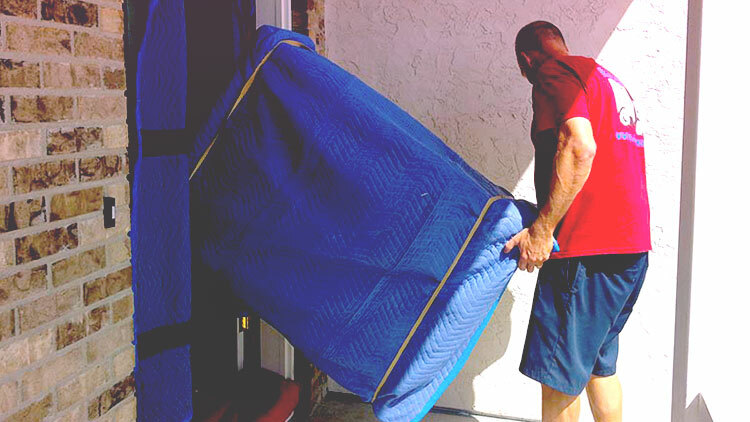 We can help with any professional movers services you might need! We can’t stress enough the importance of good communication between you and our team of movers. 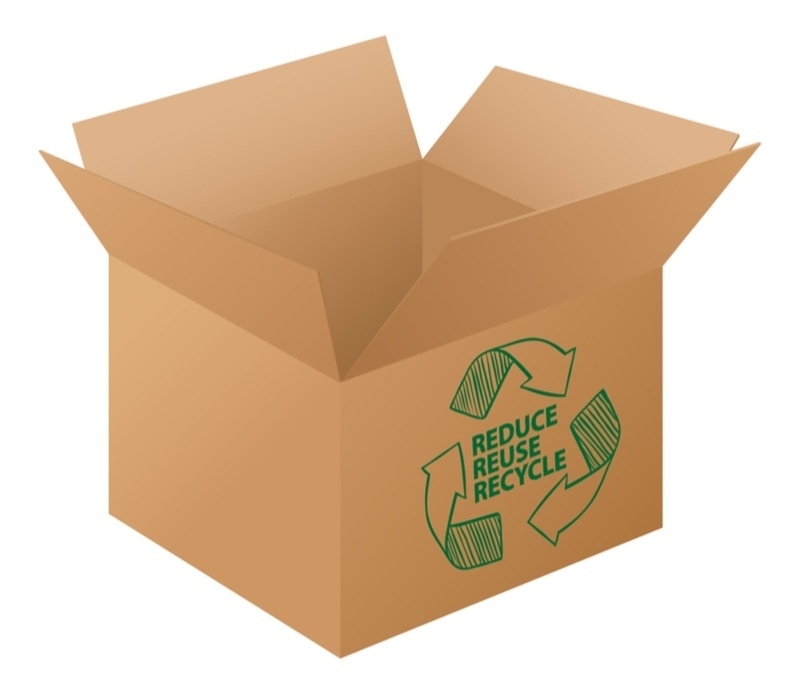 You can help us help you by providing clear communication throughout the entire moving process. From the first phone call to the day we move your belongings, good communication will help your move go smoothly. If you’re ready to communicate with some Minneapolis professional movers, you’ve come to the right place. In this blog, we’re going to cover some crucial communication we’re going to require. During your initial conversation with us, it will be important to hammer out a couple details. When you give us a call, make sure you have enough time to chat. We’ll need to discuss some of the particulars associated with your move. Every move is different and has different requirements, so we want to make sure we have everything in place. We understand that there are some items that will need to be handled with extra care. It will need to be communicated which items are fragile. Also, if you have electronics, musical instruments, antiques or other items that need special attention, be sure to let us know. 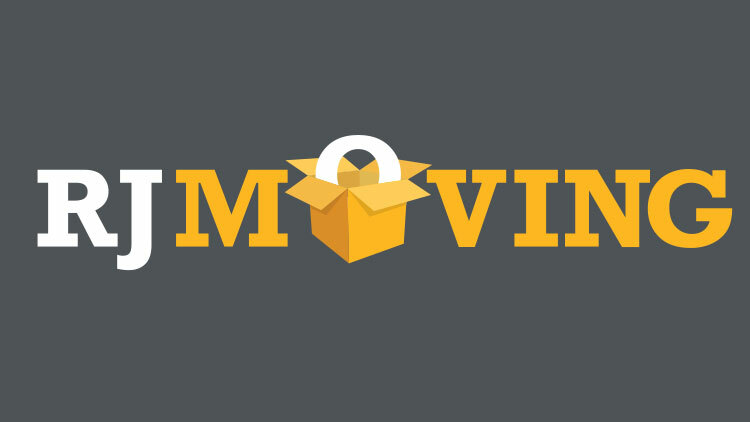 Labeling items can be helpful, but you can also tell us on the day of your move. If there are any special considerations at the home you’re moving to, you’ll want to communicate those to your movers. Make sure they know where they need to park and how to best access the building. If you’re moving to a townhome or a row home, inform your movers which home you’re in to make sure the process is seamless. Once we’ve found the home, we’ll need you to further communicate how you want things arranged. In need of professional movers in Minneapolis? Give us a call today at 612-384-2028 or contact us online.